Dr Emmylou Rahtz is a research psychologist with a particular interest in mood disorders, comorbidity and wellbeing. Her work explores interactions between the mind and body. She is currently working on a qualitative project funded by The Institute for Integrative Health in Baltimore. In this project, placebo effects have been reframed as healing responses. Through this work, we hope to uncover non-specific benefits of healing relationships, whether in medical interactions or in complementary settings. 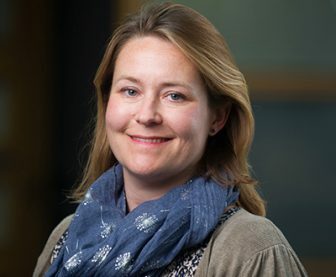 In June 2015 Dr Rahtz completed her PhD, a prospective study of psychological distress following physical injury, undertaken at Queen Mary University of London. Prior to that, she worked in social research and has extensive project management experience. Dr Rahtz is experienced in qualitative and quantitative methods, and is an advocate of mixed methods approaches. She is a member of the Society for Social Medicine.